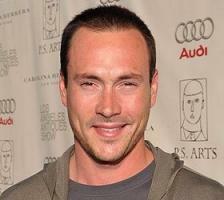 Brief about Chris Klein: By info that we know Chris Klein was born at 1979-03-14. 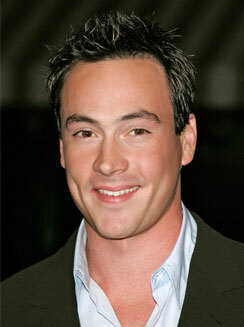 And also Chris Klein is American Actor. 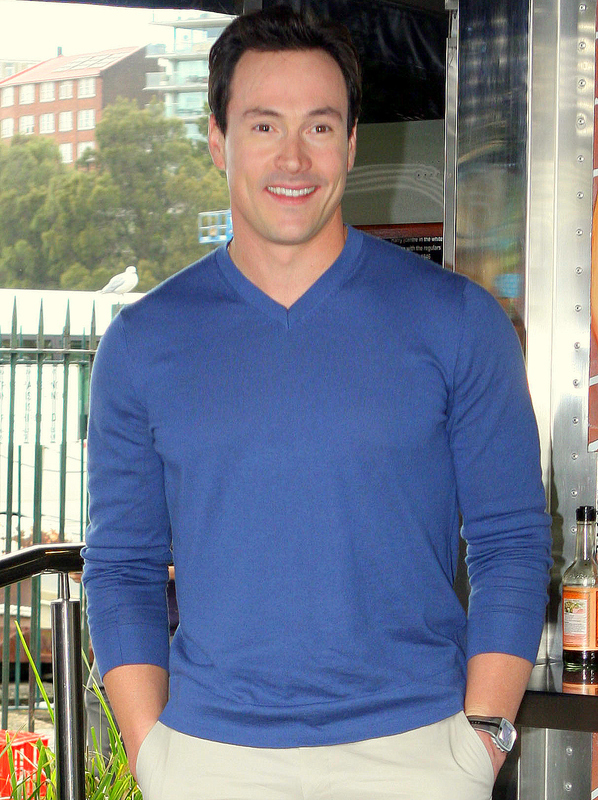 Some Chris Klein's quotes. 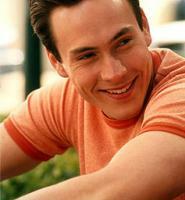 Goto "Chris Klein's quotation" section for more. 'Election' made zero money at the box office, but it started my career. For me, I've always been one that reads a script and has been ready, wiling and able to go out and fight for parts. I love being an actor, and that's really the bottom line - in any medium, in any genre - and I want to do it. There are a million roles I haven't played yet that I would love to play! Well, acting has been a dream of mine since I can remember; being in the movies and acting, having those experiences. You know, I consistently change in my own life so the roles I'm suitable for also change, and that's a really nice thing about this profession. I've been a huge fan of the cable network FX for a very, very long time. I think their brand of comedy is incredible. For me, as an audience member, that's a go-to channel. I haven't said this yet, and I think I will say it. I stand by every word in the Hillary book to this day. If there's criticism of my work that's legitimate. I'm ready to hear of it.